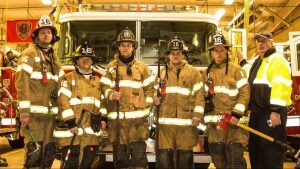 Durham Highway Fire Department is actively seeking volunteer firefighters. 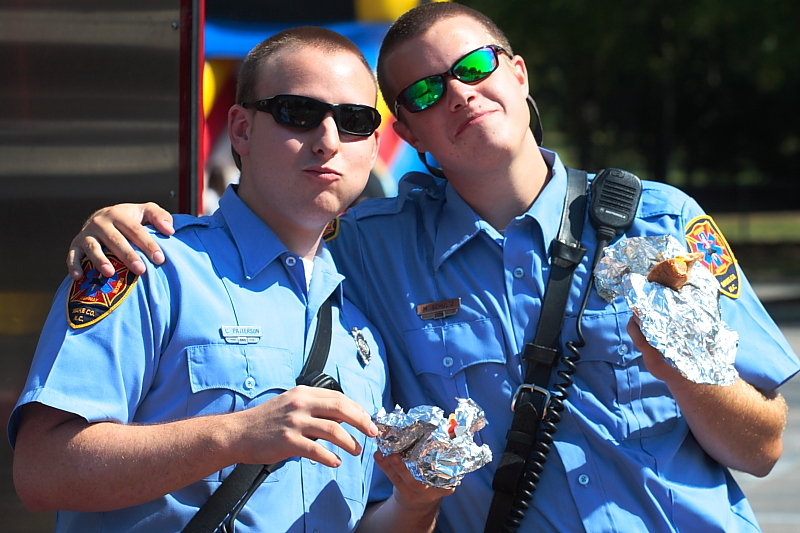 To become a volunteer firefighter, you do not need any prior experience or training. All of the training and certifications will be provided to you free of charge. If you have been curious about becoming a volunteer firefighter in our community, please fill out the contact form below, and our membership team will guide you through the process step-by-step. We know that it can be intimidating to take the first step into something new, but don’t worry, our membership team will guide you through the process. Here is a general timeline of what to expect when joining our department as a volunteer firefighter. Our main station (Durham Highway Station 1) located on Norwood road is staffed 24/7 by full-time staff. This full-time crew is made up of three personnel with the primary role of responding to incidents with one piece of equipment (one fire truck). Volunteer firefighters can ride/drive with the full-time crew, or staff a separate truck. Many of our emergency calls require multiple pieces of equipment which requires our volunteer firefighters to respond. We hold training every Thursday night at 7:00pm for our members. We will have you come to a Thursday night training meeting: We will give you a brief tour and overview of what we do, and the role of our volunteer firefighters. We will also give you an application to fill out. Once you have received a brief overview, you can stick around and observe the training exercise. After coming to three consecutive Thursday night trainings, you will turn your application in to our membership team (by this point you will be familiar with the individuals on that team). Once the application is turned in, it will be reviewed for approval, and membership to the department will be granted or denied by the Board of Directors. Once approved for membership, you will receive Probationary status. As a probationary firefighter you will be given a Probationary Manual that will guide you through the process step-by-step. It will include all of the necessary classes and training that must be completed before we allow you to respond on emergency calls. Once the first few steps of the manual are completed, you will be granted response status, and be able to respond on emergency calls. Probationary Members wear a yellow fire helmet. As a probationary member you will learn the basics of being a firefighter. While we hold department training on Thursday nights, it is encouraged that our Probationary members come up at other times and learn from our other volunteer members and career staff; you will be more than welcome to come to the station and learn about the job at any time. 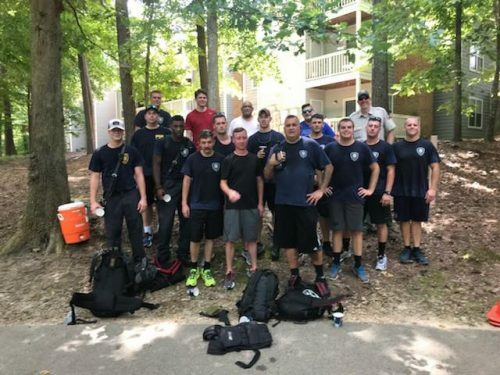 Once a Probationary member is allowed to respond on emergency calls, the member will continue training until all check-offs are completed in the Probationary Manual. Upon completion of the Probationary Manual, the member will be submitted for full member status and receive a black fire helmet.